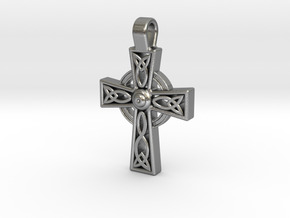 The celtic cross cufflinks are a stylish pair of mens cufflinks that will look fantastic for all occassions. 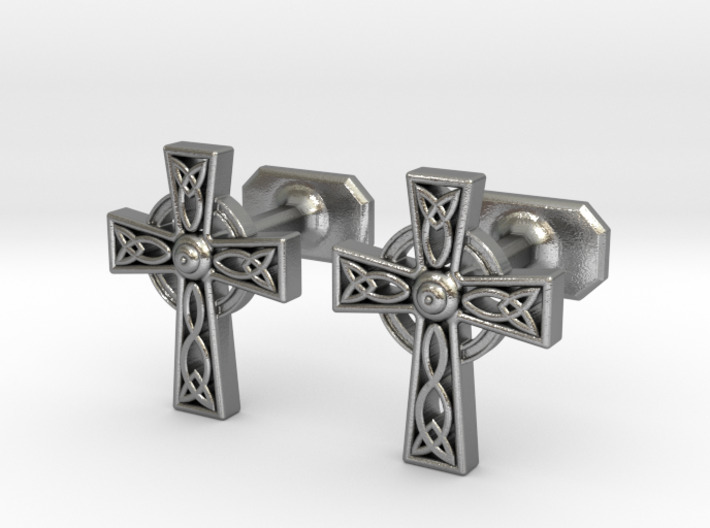 These cufflinks have been inspired by the celtic cross, which is symbolic of atonement and gods sacrifice for humanity and of jesus's victory over death and sin. 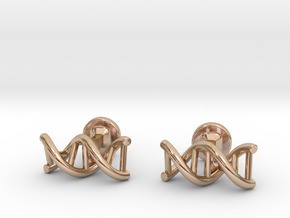 These cufflinks will make the ultimate fashion statement for the modern man, and will look great on the cuffs when worn around the office, in town or at a party. 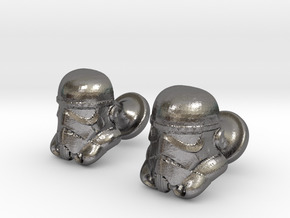 These would also make a fantastic gift that the wearer would adore forever. 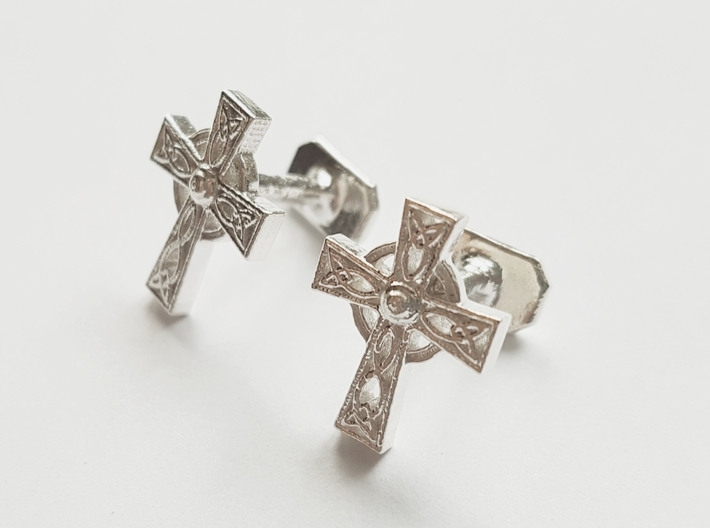 These cufflinks are available in a wide variety of materials such as sterling silver and gold, and are sold as a pair as shown. 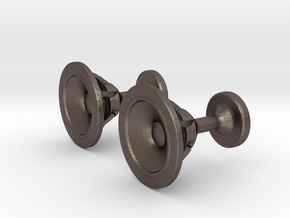 The cufflinks are set on a fixed button style bar which is 10mm across, which is sufficient for all types of double cuff shirts.